Ninja Martial Arts! Online Ninja Dojo! Join the Online Dojo in 3 Easy Steps! You will receive all log in codes and materials within 24hrs! Once you pass the level #1 exam, move on to level #2! Join the Budo Ryu Kai Online Ninjutsu Dojo Today! 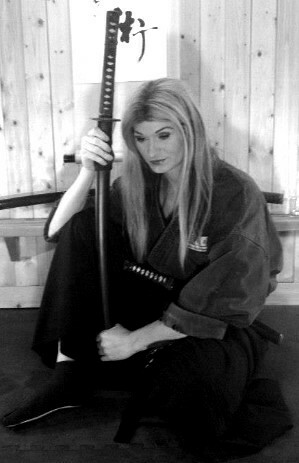 Ninja Martial Arts – Online Ninjutsu Training! Budo Ryu Kai (武道流会) Online Ninjutsu Training Video Review! Online Ninjutsu Training! ☯ How To Test Online!